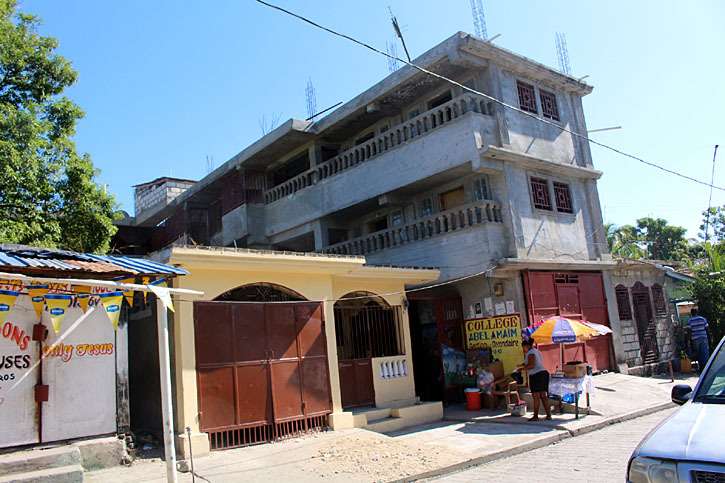 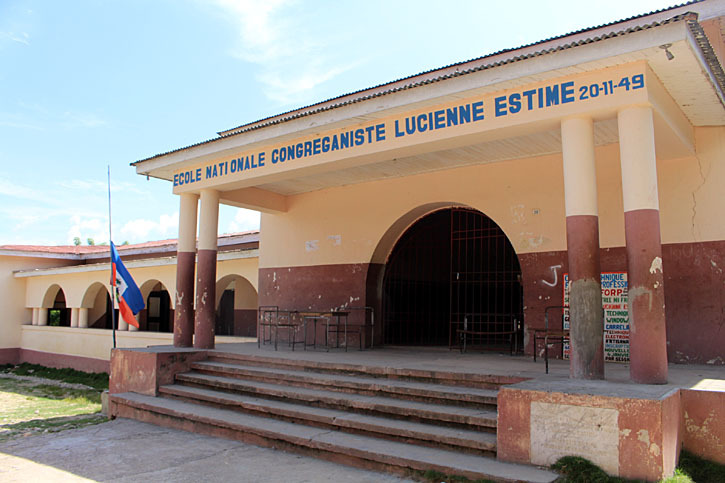 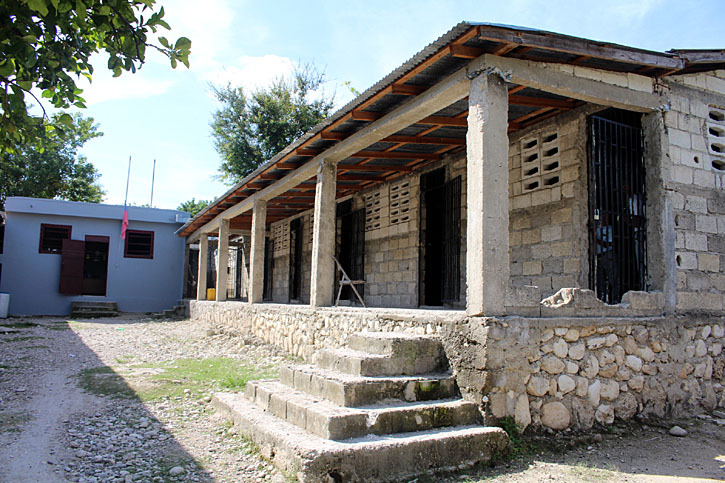 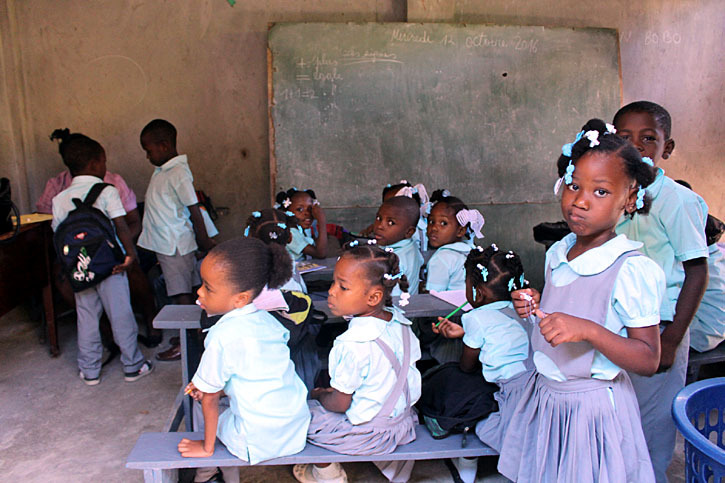 Less than half of Haiti's school age children attend classes, primarily because in most areas public education is not readily available, and the cost of private education is far more than their parents can afford. 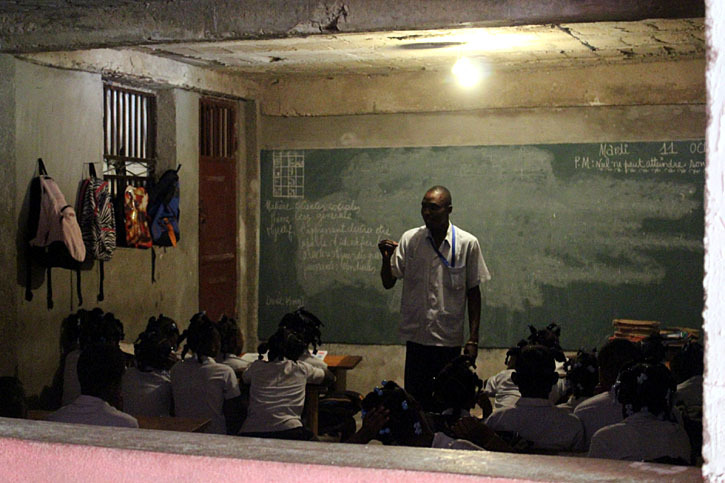 Currently to educate one child takes almost half of a family's yearly income. 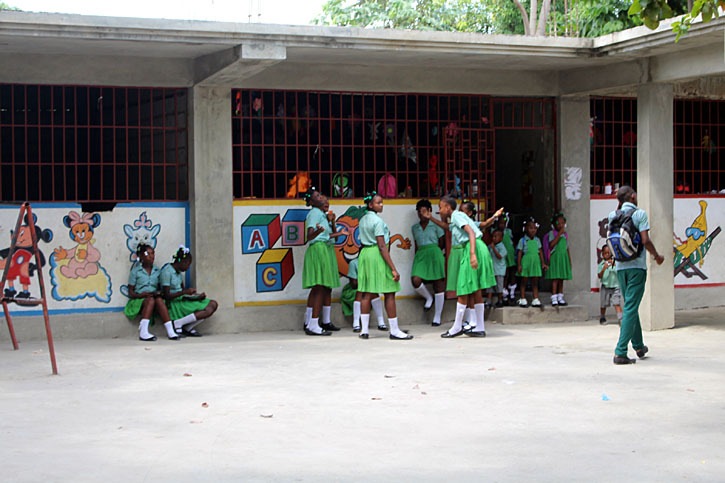 VIP's efforts have made it possible for families to educate their children. 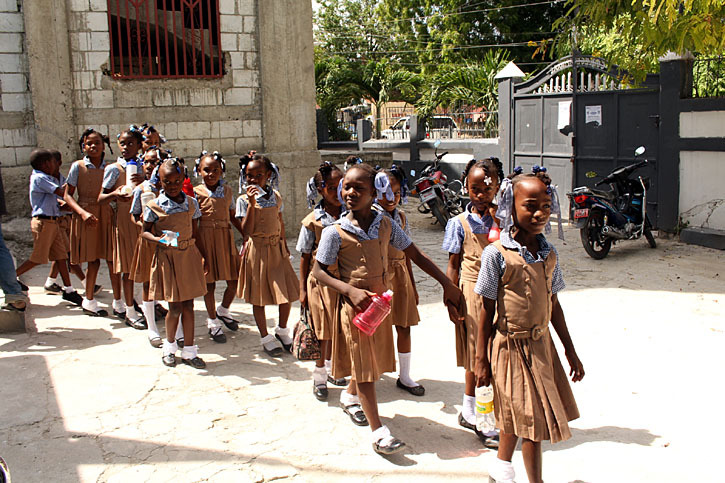 Through contributions and monies raised for a variety of projects, VIP can offer more Haitian children the chance to receive an elementary and high school education, and take that first big step towards improving their lives. 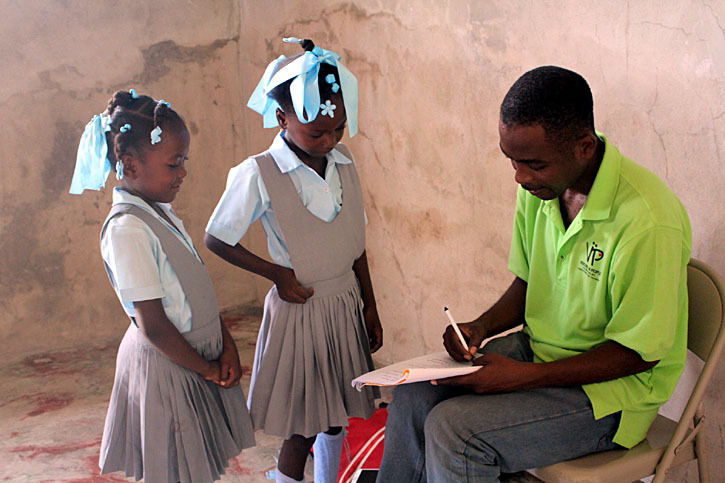 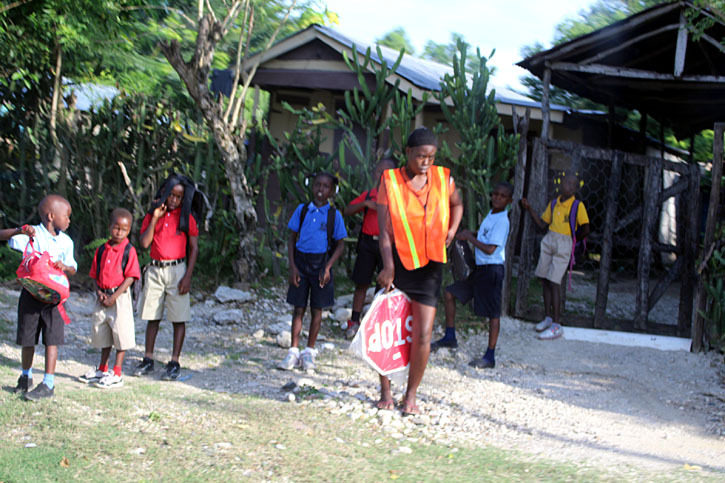 Ventures in People (VIP) feels that the hope for the future of Haiti lies in its children. 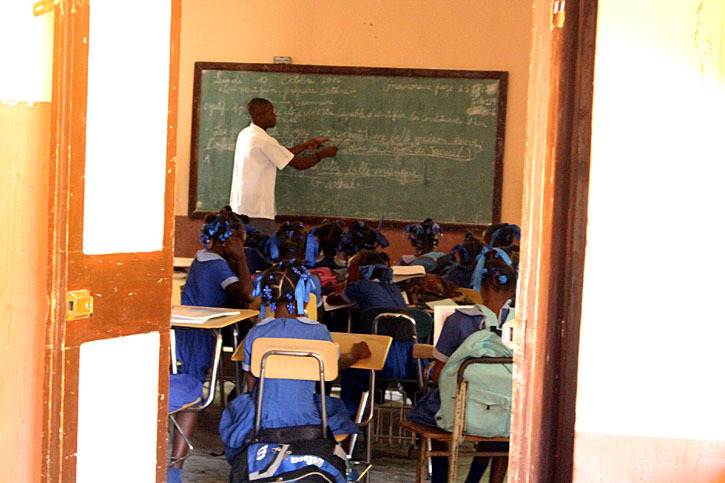 This is why we offer a program whereby people can educate a child in Haiti for one school year for $160. 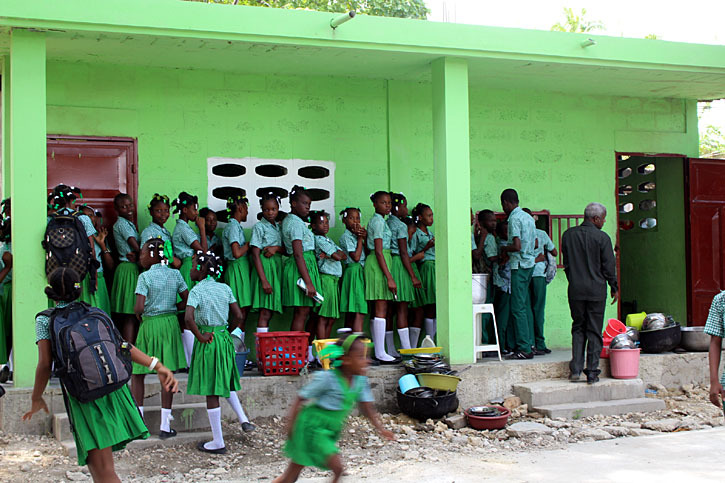 That amount of money provides the student with the entrance fee, tuition, some books and uniforms.